– Different Conversation Without A Teacher, from the Easy Learning CD Book Series: – The fastest way for learning Arabic. 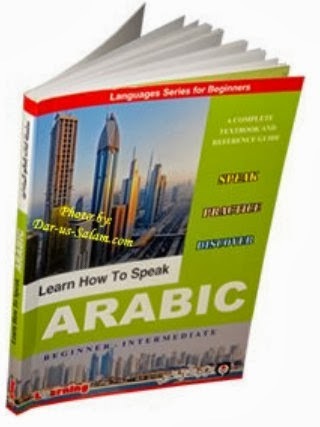 – Learn the Arabic language from its original sources. – The best way to learn a language. – The best educational teaching techniques. – A clear articulated voice directly from the native speakers.